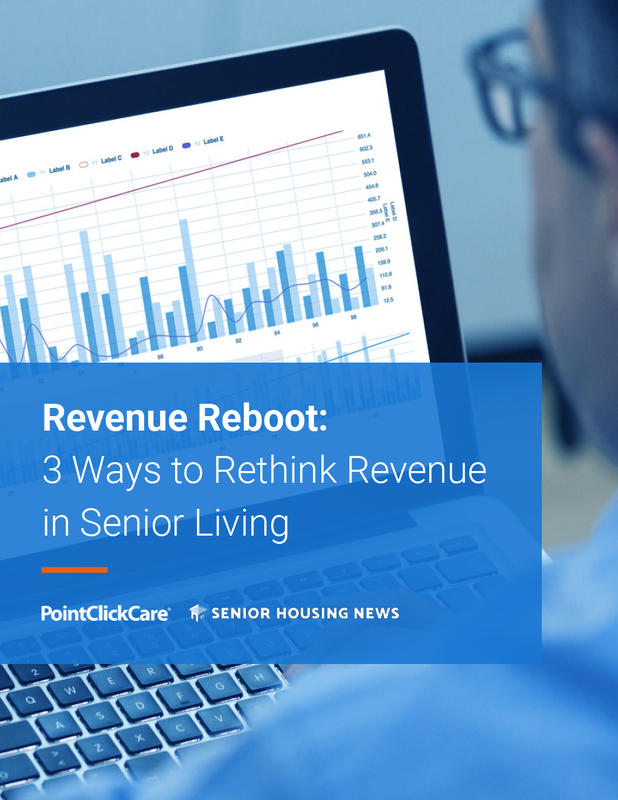 As the baby boomer generation ages in the coming years, demand for private-pay senior living is expected to soar—but so too is demand for at-home care. 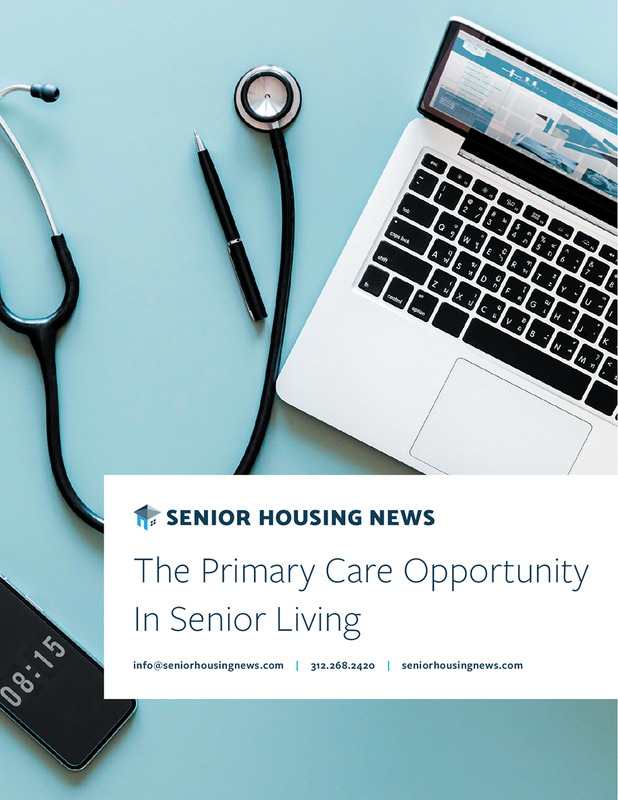 Recognizing this, many independent living and assisted living companies are taking a closer look than ever before at the opportunity and risks in expanding their services to include private-pay personal care in people's homes. 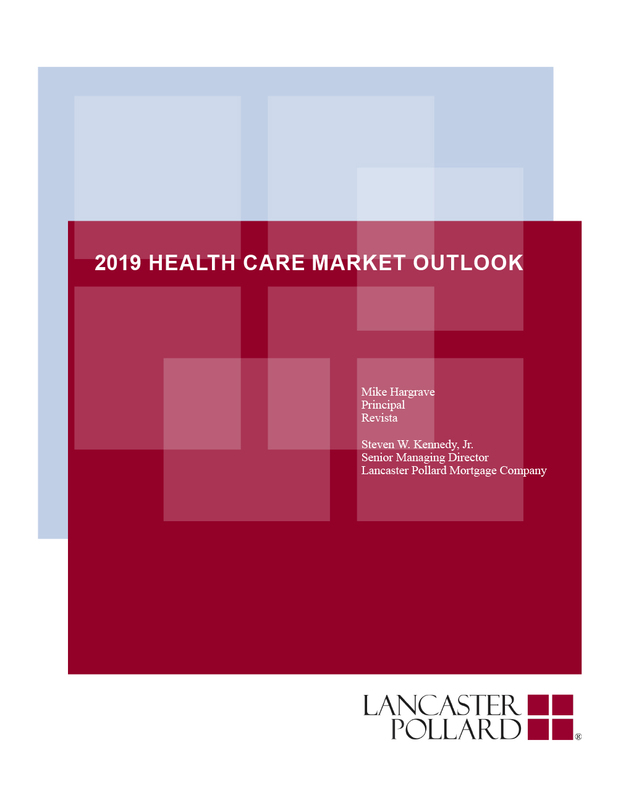 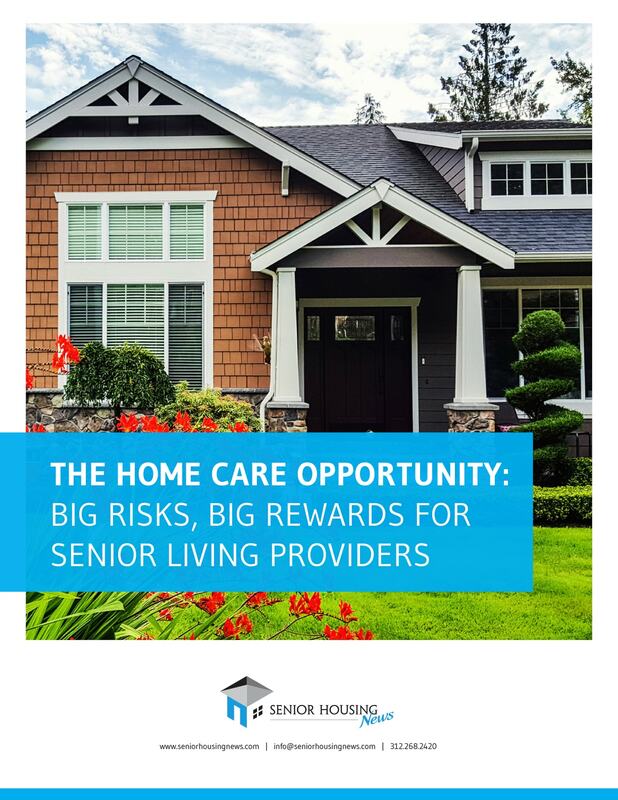 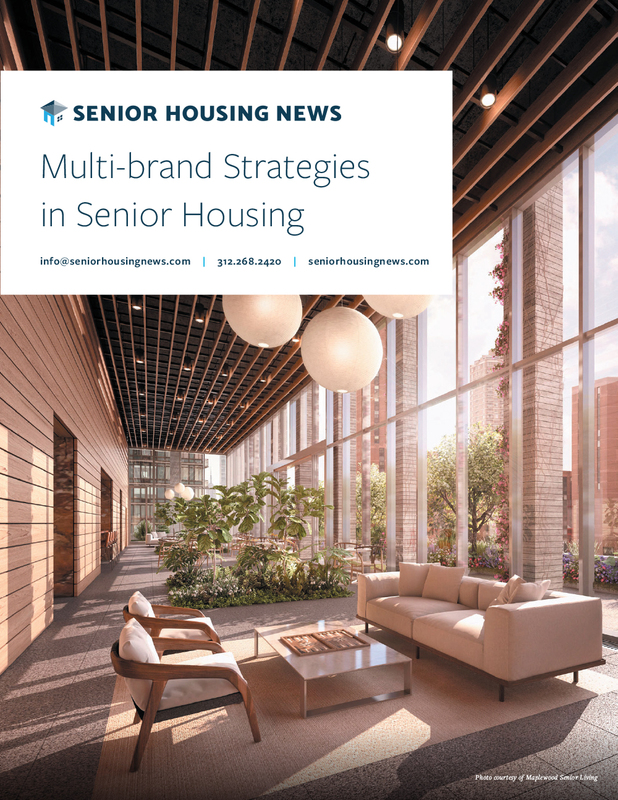 This report profiles senior living companies that are incorporating home care, describes the potential benefits in doing so—including attractive profit margins and enhanced referral streams—and identifies common pitfalls that stand in the way of success.